All the fighters slated to participate in tomorrow night’s “UFC Fight Night: Shogun vs. Saint Preux” event tipped the scale Friday inside Ginasio Municipal Tancredo Neves in Uberlandia, Minas Gerais, Brazil. 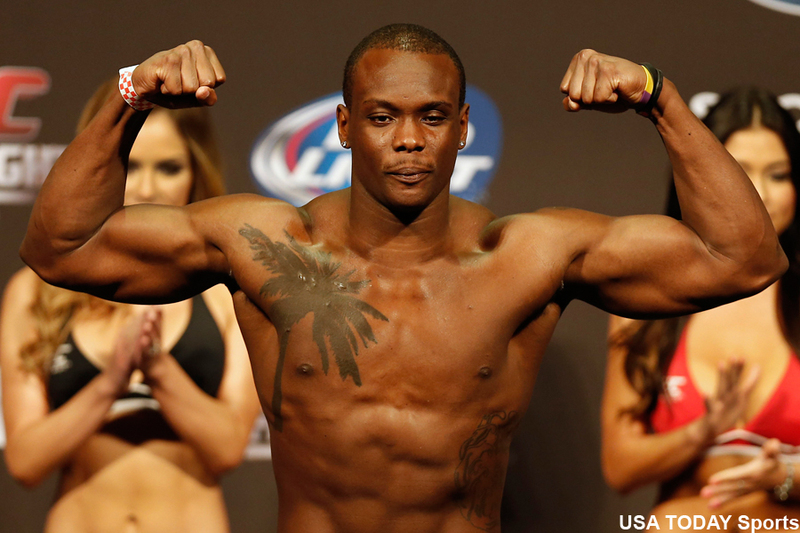 Ovince Saint Preux (pictured) meets former light heavyweight champ Mauricio “Shogun” Rua in tomorrow’s featured contest. Flyweights John Lineker and Ian McCall serve as the co-main event.